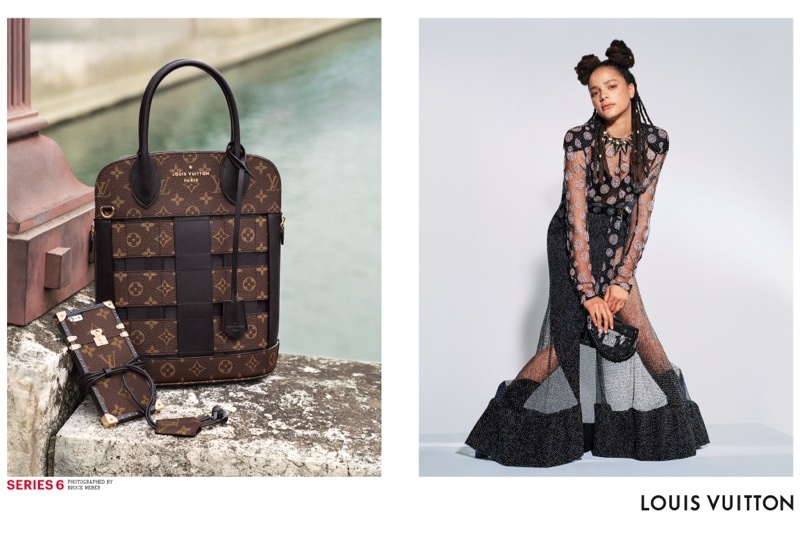 Louis Vuitton’s spring-summer 2017 campaign celebrates the spirit of Paris. 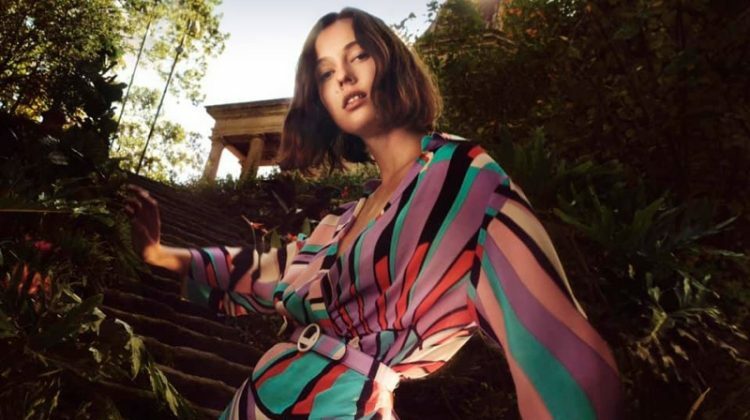 The advertisements, shot by Bruce Weber, were captured on and around Île Saint-Louis, one of two islands on the river Seine. 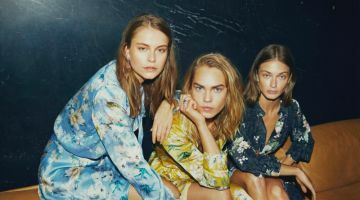 Brand ambassadors Michelle Williams, Jennifer Connelly and Sasha Lane appear in the campaign, according to WWD. The images also feature models Natalie Westling, Rianne van Rompaey and Mica Arganaraz. 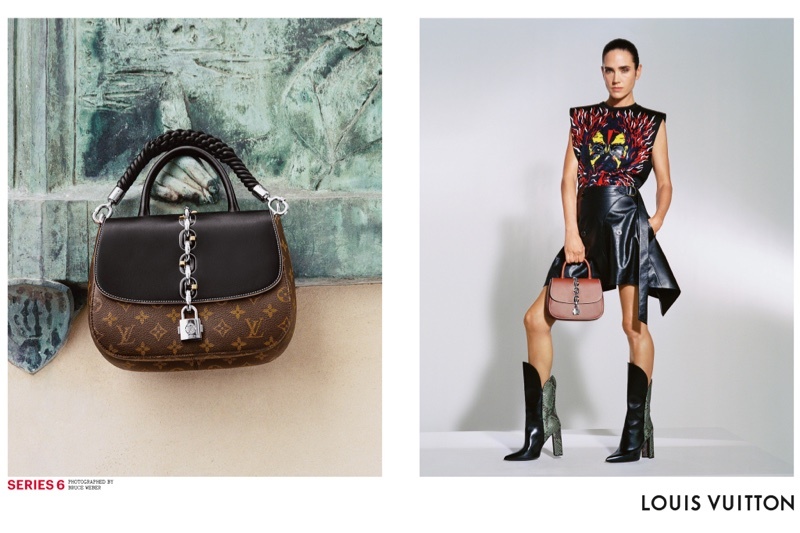 Juxtaposed with studio images are still life shots of new season bags as well as sheer gowns with bra details. “Paris is the soul of this collection, with its Right Bank/Left Bank duality, Paris nourished by all artistic influences. 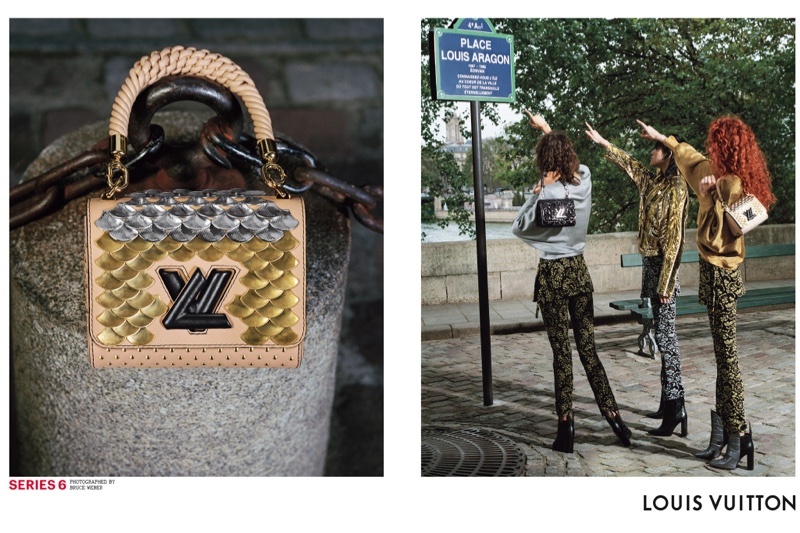 It is to this cultivated, intellectual, original and free-spirited Parisienne that I wanted to pay tribute,” Louis Vuitton artistic director Nicolas Ghesquière says about the campaign.